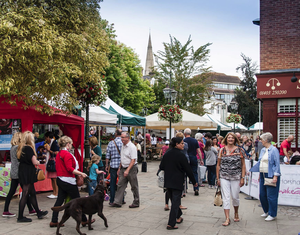 Horsham is a historic market town in West Sussex offering much for visitors and locals alike. Visit Horsham is the official Horsham Town Centre Directory and Visitors' Guide connecting businesses, residents and visitors. "A Magnificent Five Star Country House Hotel"